Horse racing is more than sports; it is culture, the way of living, hobby, passion, or a profession, even if you are not a horse racer yourself. This simple truth refers to everyone - an ordinary citizen and a real Queen. Horse racing is for everyone, and it can bring good money to you. Thus, horses owned by Queen Elizabeth II, the Queen of the United Kingdom, bring a good income to the royal family. The last year was especially successful for the family and brought them a lot of money generated from horse racing. Thus, racehorses of the British Queen Elizabeth II earned her more than 6.7 million pounds (8.8 million dollars) over the past 30 years. And the income keeps growing, just like it comes with online casino New Zealand industry. At the current time, the Queen occupies the 11th place in the standings of horse owners with 18 wins being on her plate. Thus, 2017 was the best year for the royal family in terms of winning amounts landed by the Queen. 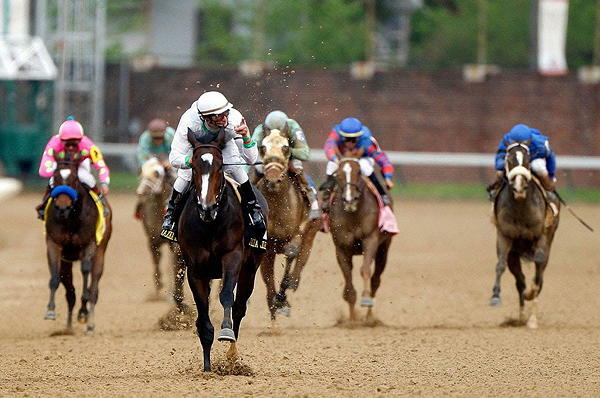 Horse racing brought about 557.6 thousand pounds (735 thousand dollars) to the royalty. Since 1988, the monarch racers participated in 2.8 thousand races and won in 451 of them. 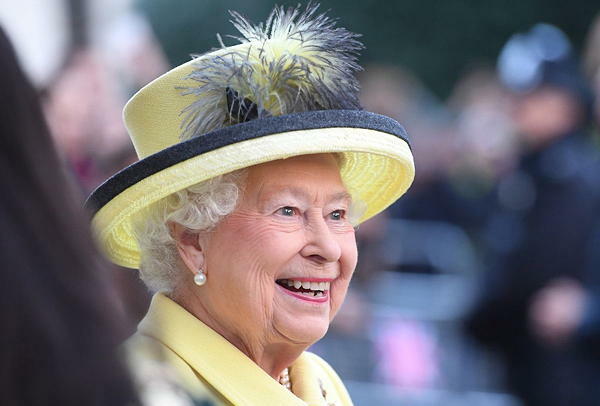 On average, the queen earned 223 thousand pounds (295 thousand dollars) prize money per year. This year, Elizabeth II has already won 20 races and earned 413 thousand pounds (545 thousand dollars). Her best horse of recent times is probably Estimate, trained by Sir Michael Stoute, she won the Queen's Vase at Royal Ascot as a three-year-old. As a four-year-old she won the Sagaro Stakes before returning to Royal Ascot to win the Gold Cup. Estimate was retired to the Royal Stud having earned £374,228 during her illustrious racing career. Those close to the royal family say that Her Majesty has been interested in horse breeding and watching horse racing for a very long time. As British media report, there are more than 450 horses in the royal stables and the Queen spends a lot of time and money on her racehorses. On top of that, the monarch every day reads the news of the Racing Post, which is dedicated to racing and promotes the development of the horseracing industry. The royal family can boast of around 450 victories, which are obtained in 15.9% of the competitions being ever held. It is noted that most of the gains in races go to horse trainers, although Buckingham Palace refuses to provide this information, claiming that this is a private matter. However, it is still interesting that the Royal family participates in the horse races and moreover, has some of the best horses ever.